Get Ballistic Standard Edition Today!!! "I shoot on Team Louisiana Precision Rifles in Tactical rifle matches. Everyone on the team that uses Ballistic has had great results. This program has really been a game changer in the precision rifle world." 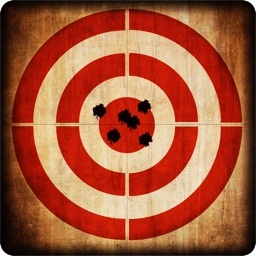 "Great app. Helped me prepare for my antelope hunt in Wyoming. Having some for dinner tonight at my friend's restaurant. Thanks again." 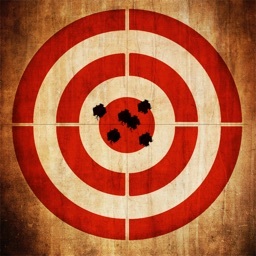 "I used the data from Ballistic for a cold bore shot at 760 yards and center punched the plate. Sent another right on top of it. Done. No loading hassle or BS, just accuracy!" 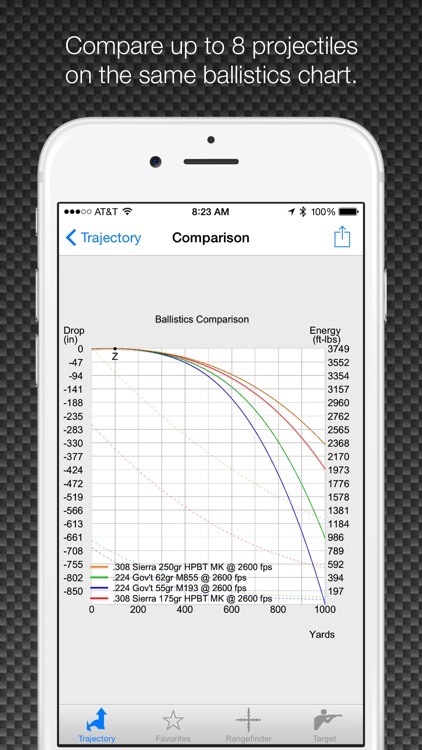 Ballistic is a highly-accurate ballistic calculator and range companion. With its advanced capabilities, Ballistic can compensate for atmospheric conditions, Coriolis effect, gyroscopic spin drift, and more. 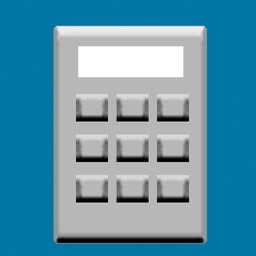 It's also much more than an advanced trajectory calculator. 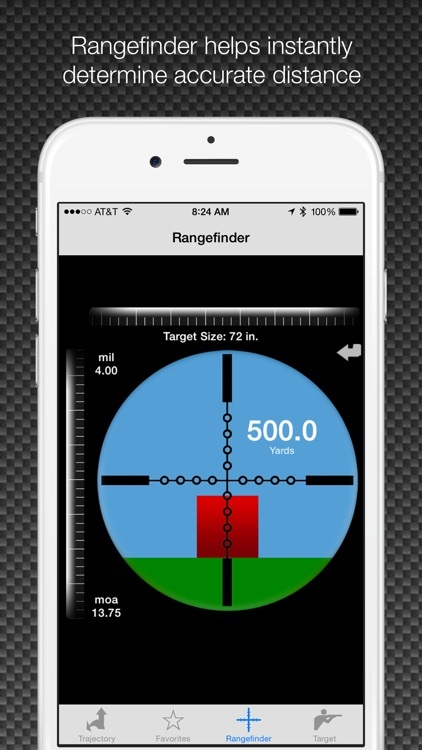 With a vast library of nearly 5,000 projectiles and factory loads, rangefinder, and range log, Ballistic is a complete mobile companion for hunting or at the range. Ballistic's world renowned JBM ballistics engine delivers the gold standard in calculations that other applications compare themselves to. - World renowned JBM ballistics engine for the most precise, accurate calculations in the industry. 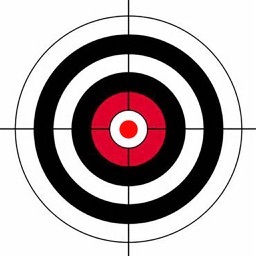 - Load Library: Nearly 5,000 commercial and military projectiles and factory loads from leading manufacturers or specify your own projectile properties. Includes latest commercial data and military coefficients established at Aberdeen Proving Grounds. - One-Touch Atmospheric Correction: Instantly adjust your calculations for zero or current atmosphere. Weather updated based on your current location (from a weather service), or enter your own atmospheric values. - Variable (Stepped) BCs: Includes many popular commercial projectiles from select manufacturers, for more precise calculations. 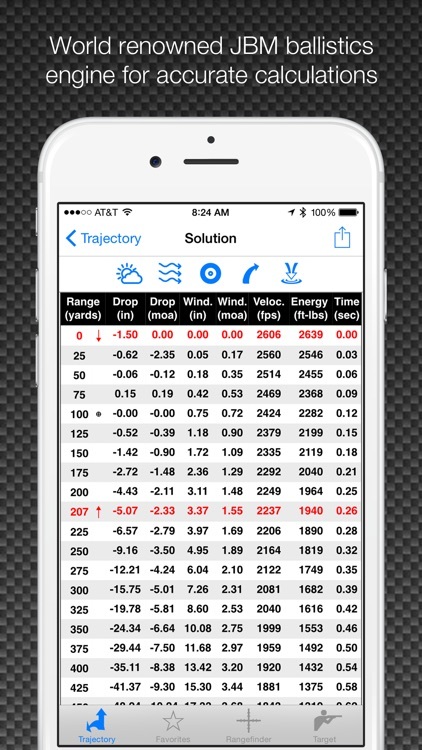 - Ballistic Charts: Display a chart of the current projectile including drop, energy, and velocity. Compare wind drift. 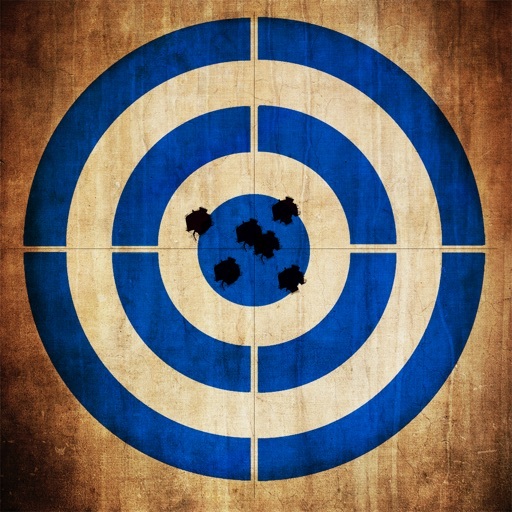 Compare up to eight projectiles on the same chart. Trajectory charts display the projectile's path across multiple altitudes and angles. Zoom charts up to 300% or save a full size chart to your photo album. - Estimate Distance: Using Mil-Dot or MOA reticle measurements which also supports conversions including inches, centimeters, feet, yards, and meters. 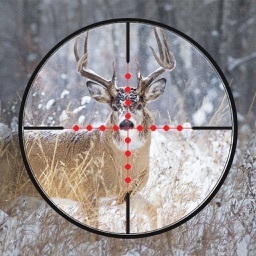 - Target Log: Keep a journal of all your hunts, shoots, adjustments, points of impact, and scores. 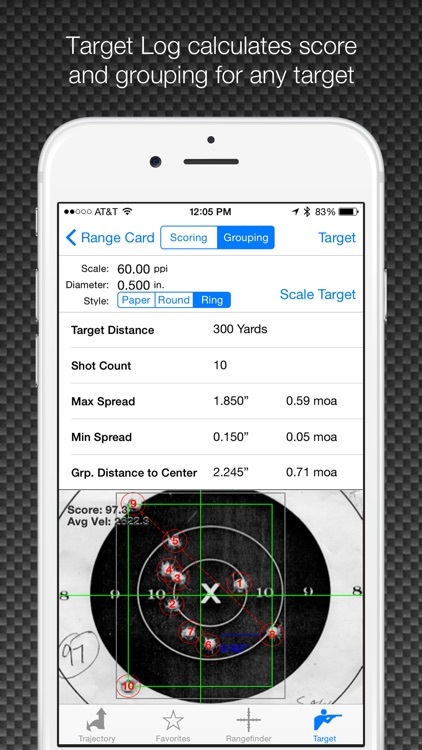 Includes group calculator, integrated score log, multiple target types, and camera and GPS support. Load as a zero atmosphere later in calculations. Generate cold barrel and scoring reports for each rifle. - Angular Acquisition: Aim the device at the target like a remote control, or mount on your weapon to receive real-time angular correction. - Adjustable Units: Elevation and windage output units in inches, centimeters, arcminutes, milliradians, and click values ranging from full click to 1/8 click (or custom click values). - Calculate your own ballistic coefficients based on two chronograph measurements, or data from the back of an ammo box.